Throw a party your children will never forget with the Science Wiz Crazy Chemistry Kits. 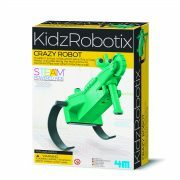 Make science a celebration by combining science and fun into one incredible party experience. 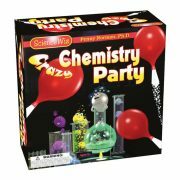 ScienceWiz Crazy Chemistry Party Kit is a perfect kit to throw a party your children will never forget. Make science a celebration by combining science and fun into one incredible party experience. Suitable for ages: 8+ years. 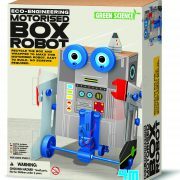 Kit that promotes STEM learning. 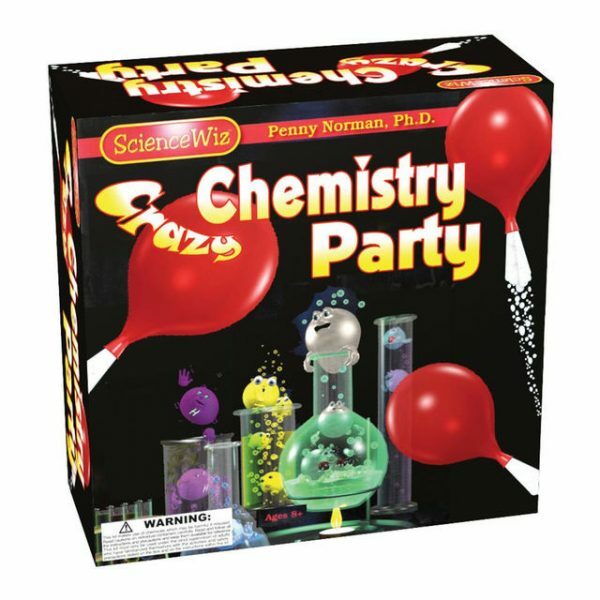 Throw a party your children will never forget with the ScienceWiz Crazy Chemistry Party kit. 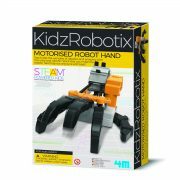 Make science a celebration by combining science and fun into one incredible party experience. 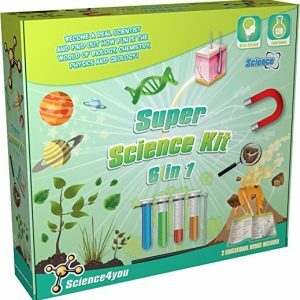 Capture CO2 explosions, make candles, hold a bulging penny contest, learn the secrets of the upside down water trick and sink and float balloons all with this one kit – WOW! 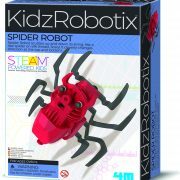 The kit accomodates a party of up to seven children with 7 pipettes, 7 graduated cylinders, 1 pound of wax and other candle making materials, 1 package of party balloons, plastic bag for dispensing baking soda, 7 water trick cups and cards and 7 Party treat bags. You will need to provide 1 large box of baking soda, 1 gallon of vinegar, 7 clean recycled soup cans, 7 pop bottles, and an optioinal helium tank to complete the fun. Get ready for crazy fun! 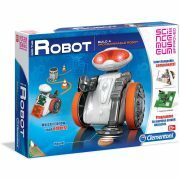 The award winning ScienceWiz line got its start in 1995. – About 90 minutes of activities that can be interspersed with other party activites such as – cake! 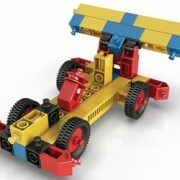 Accommodates a party with seven children or fun-loving adults. 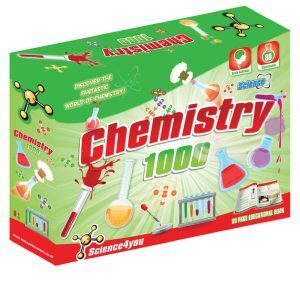 It helps in teaching Chemical Reactions, Chemical Changes. Kit is about 90 minutes of activities that can be interspersed with other party activities such as- cake.